Typically caused by a nerve being crushed at the wrist (carpal tunnel syndrome). Usually spares the little finger. Wake to shake my hand back into life. Interferes with daily activities such as holding a phone, driving, using cutlery. Can’t feel buttons or put in my earrings. If not treated it can progress to persistent numbness and weakness in the hand. An examination of the hand is usually sufficient to confirm the diagnosis although occasionally other tests are required. Treatment can include splints to wear at night, steroid injection into the palm which is completed in the clinic, or an operation. The operation is completed in the surgical day room with the patient awake. 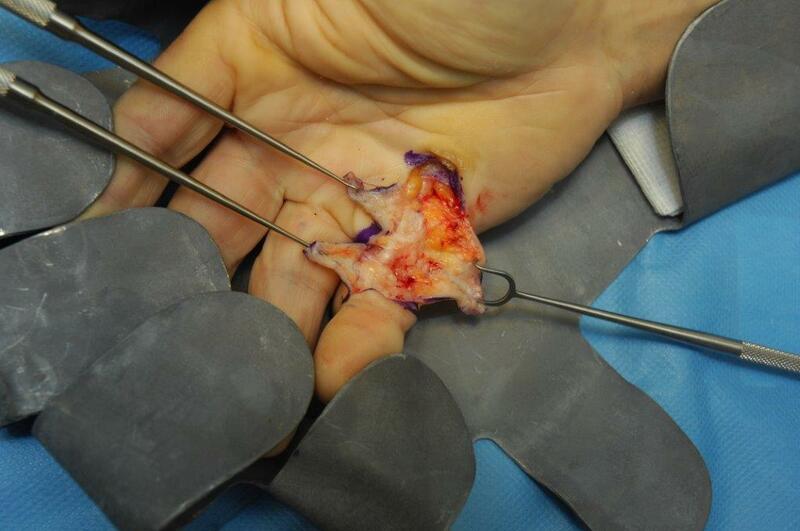 An injection into the palm numbs the area to allow the operation to be completed in about 10 minutes. 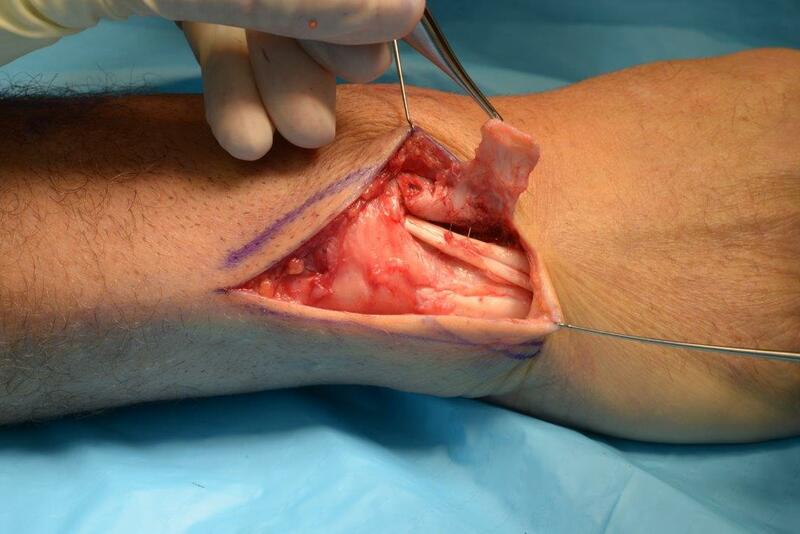 Stitches are used to close the wound which is also dressed with a water resistant sealant. Bandages are removed after 2 days and light daily activity started including showering. The wound is checked at 2 weeks and sutures removed. Driving can be started once the wound has healed but it can take 4 weeks for office workers and 3months for manual workers to return to work. There are many causes for swelling in the hand including simple fluid filled cysts, fatty lumps and fibrous tissue. 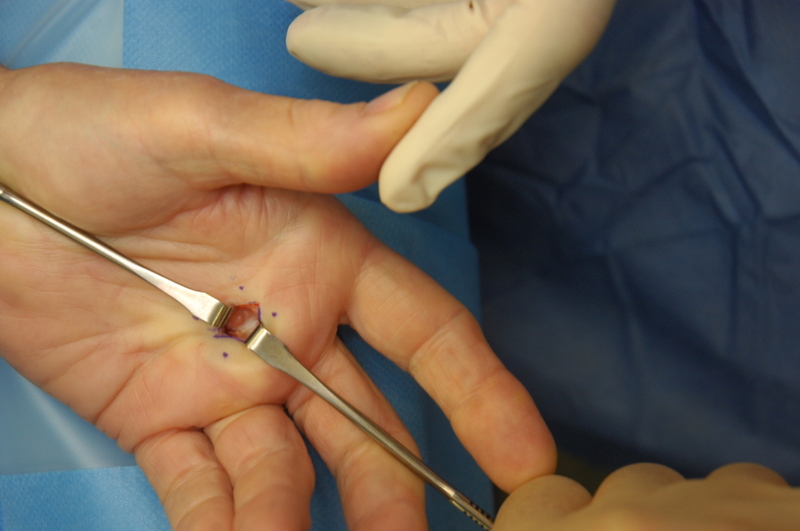 A tender fluid filled cyst at the finger tip can be painful and unsightly. These mucous cysts can also distort the nail plate. Whilst they can resolve by themselves they are typically recurrent. 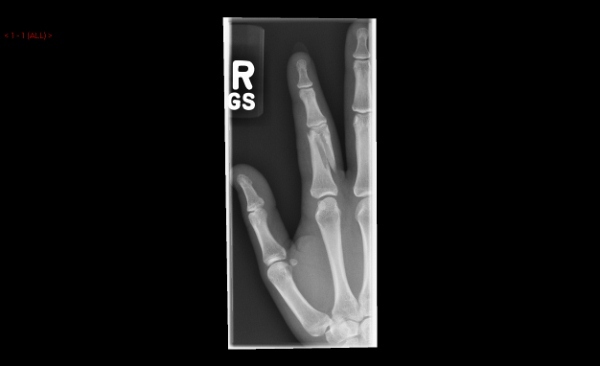 Examination of the hand is usually sufficient although occasionally other tests such as xray or ultrasound investigations are needed. Treatment can involve aspirating the cyst in the clinic room although they tend to recur. An operation may be preferred especially if the cyst is recurrent. The operation is completed using the surgical dayroom with the patient awake. 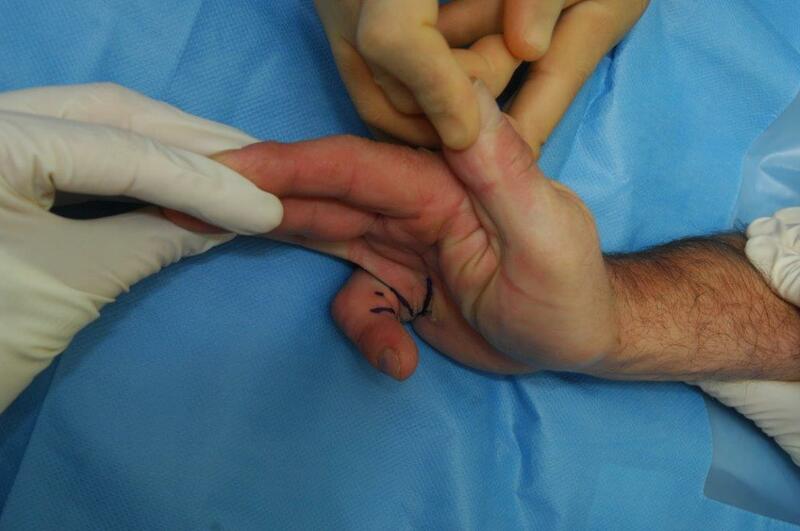 An injection into the finger numbs the digit to allow the operation to be completed in about 10 minutes. Bandages are removed after 2 days and light activity started including showering. The wound is checked at 2 weeks and the sutures removed. Driving can be started once the wound has healed and most can return to work after this time. The thumb base is a complex joint. As the soft tissues around the joint stretch this can lead to painful arthritis and swelling. 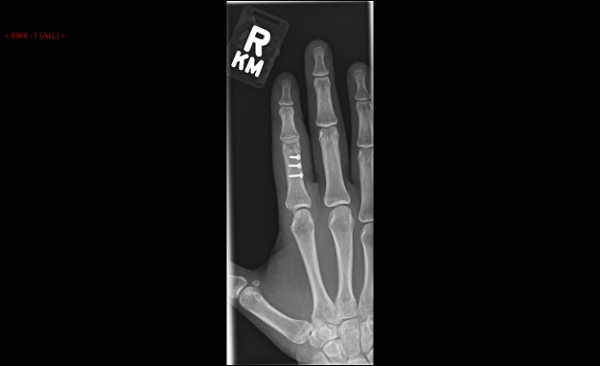 Examination of the hand and an xray is usually sufficient to confirm the diagnosis. 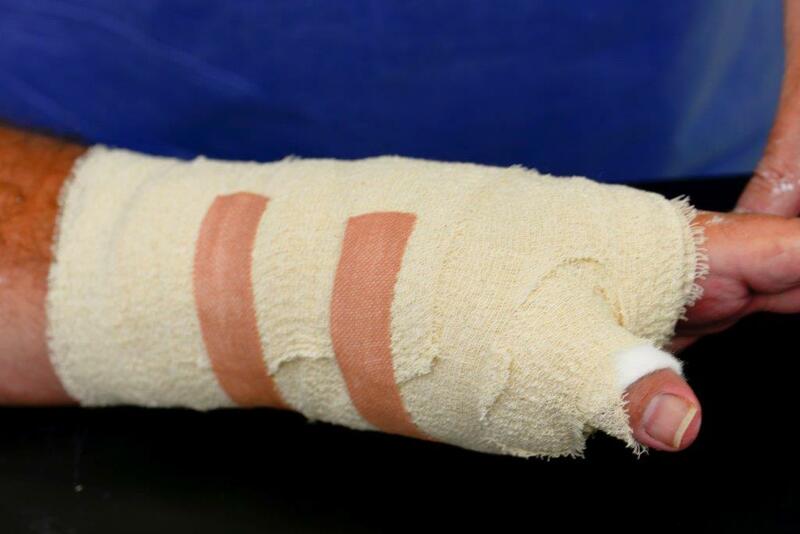 Treatment should include a trial of splints to support the thumb. An injection into the joint can also be completed in the xray department with the patient awake. 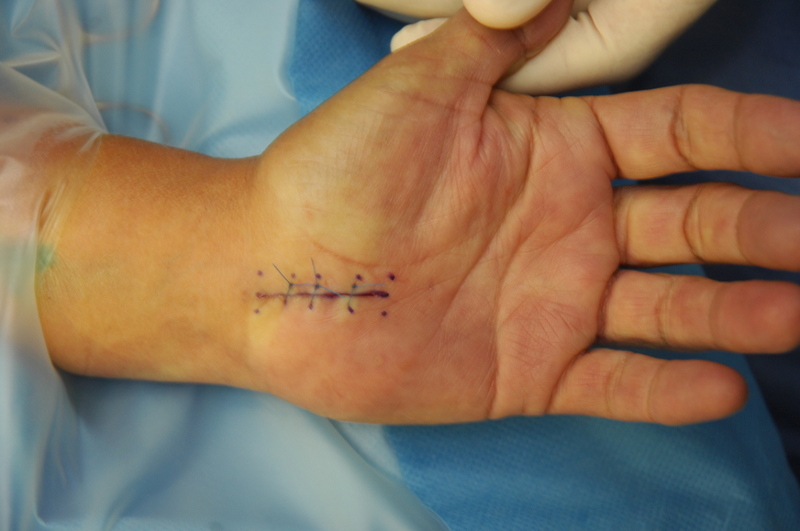 The procedure takes about 10 minutes and the thumb can be used as normal afterwards. If these methods fail or the problem has been chronic, surgery may be preferred. This is completed in the main theatre with the patient asleep and takes about 1 hour. 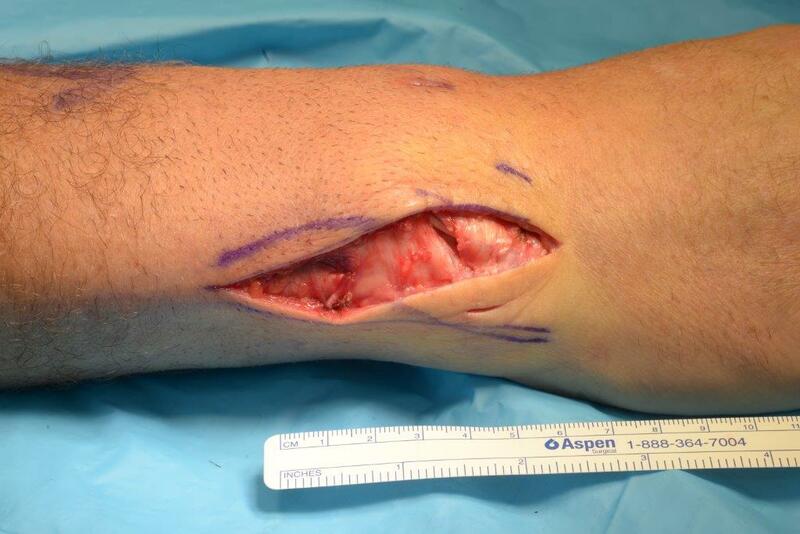 Stitches are used to close the wound and a plaster slab applied. The wound is checked at 2 weeks and the sutures and slab removed in hand therapy. A lightweight splint thumb splint is worn for the next 6 weeks. Driving can be started once the wound has healed but it can take between 6 weeks and 3 months before people can return to work. 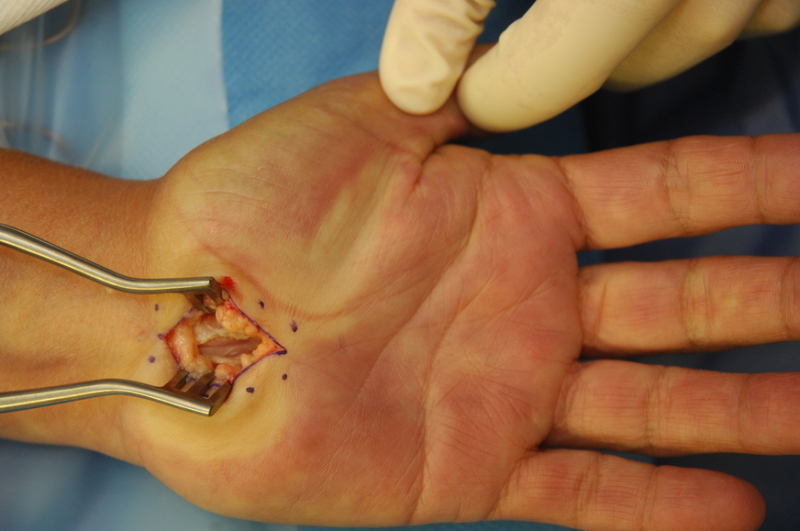 The tendons strips which move the fingers can become caught within the tunnels in the palm leading to stiffness and intermittent locking which disrupt the normal rhythm of the hand. These trigger digits interfere with grip. If untreated the fingers can become persistently stiff and sore. 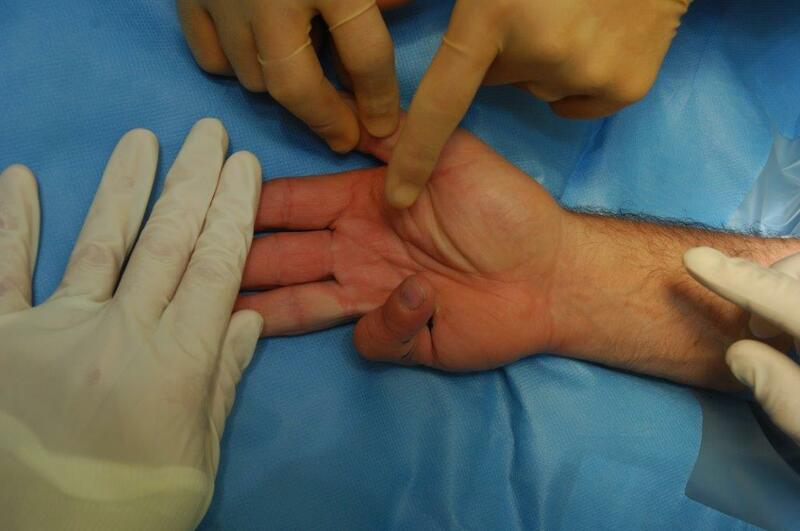 An examination of the hand is usually sufficient to confirm the diagnosis. 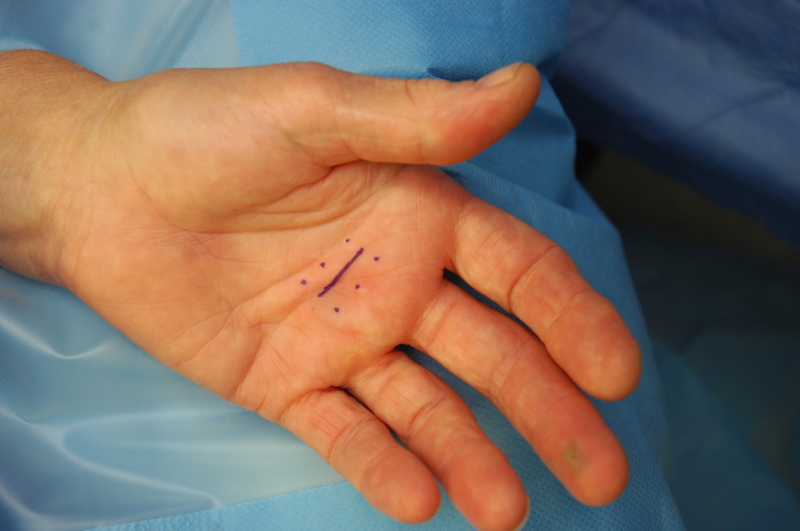 Treatment with a steroid injection into the palm which is completed in the clinic is usually successful. An operation is required for persistent problems. 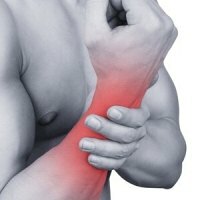 Pain from wrist injuries can affect the way the hand is used and positioned. 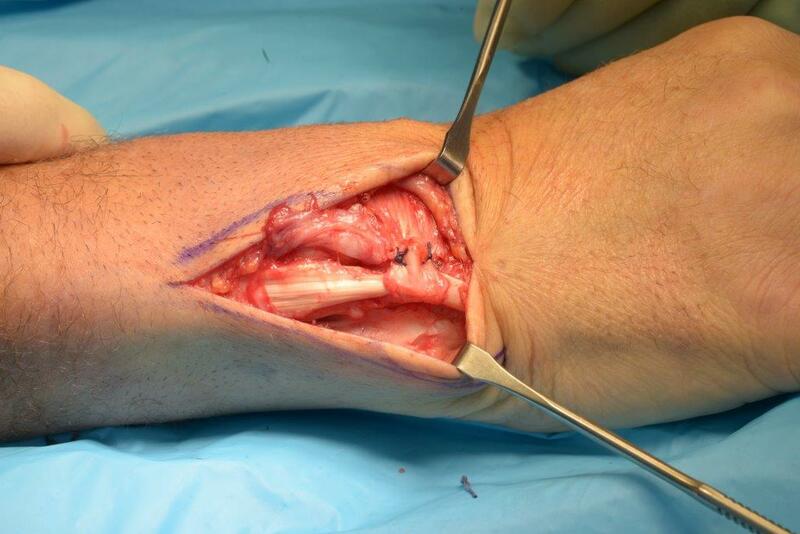 Common causes can include tears within the soft tissue of the wrist and the tendons around it. Pain and swelling can result. 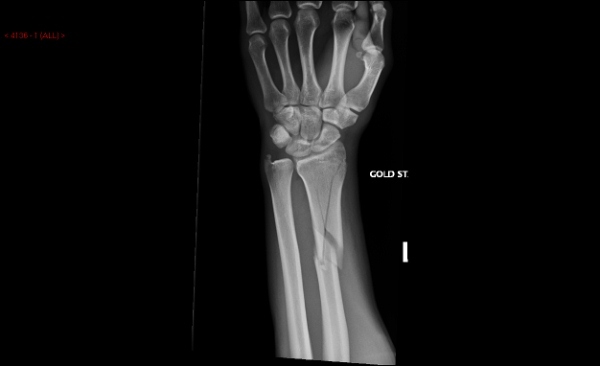 Examination of the wrist is useful but typically further investigations such as xrays and scans are required to confirm the diagnosis and management. 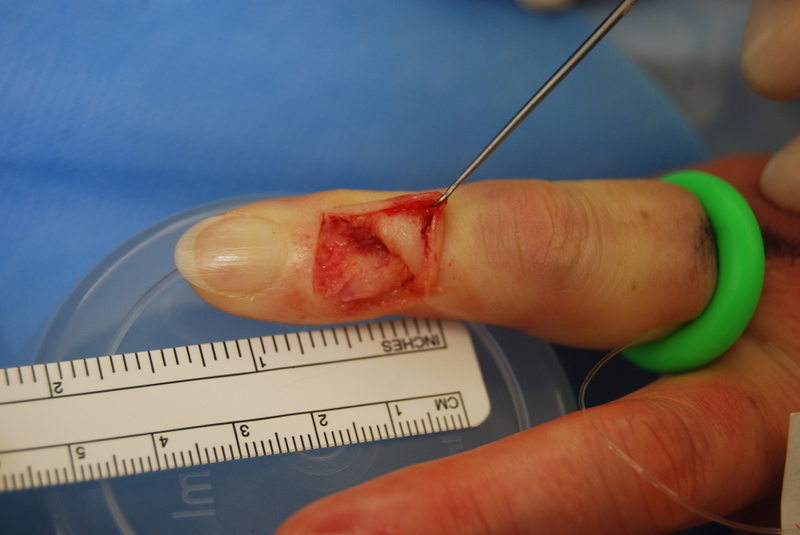 A period of hand therapy and splintage can be useful. Image guided injections can be used to confirm the diagnosis and relieve pain. 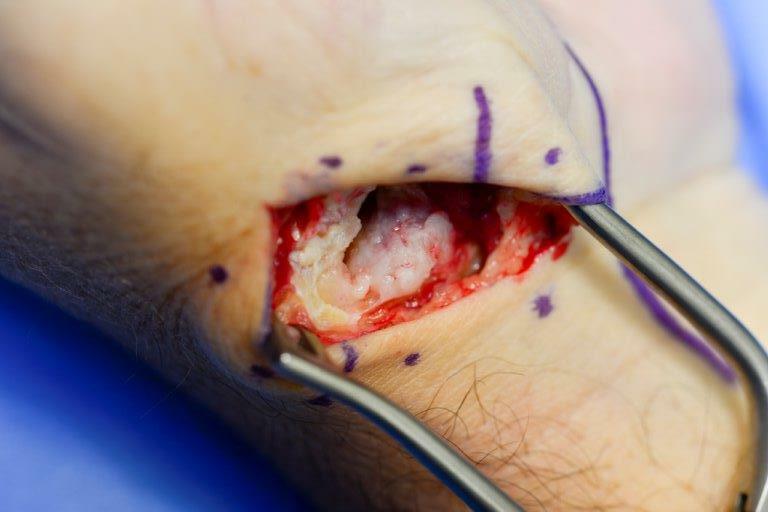 Key hole surgery and tendon procedures can be used if pain fails to resolve. This is typically a daycase procedure with the patient asleep. A period of splintage may be required following surgery to protect any soft tissue repair procedure. 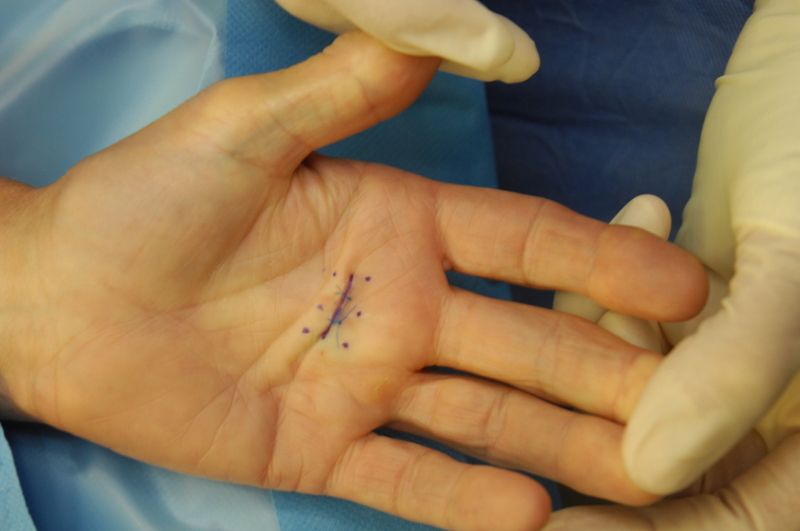 Hand therapy is often essential following surgery. Thickened cords in the hand can cause contracture of the fingers and thumb. This can interfere with normal hand function, catching on clothes and making it clumsy to grasp large items. 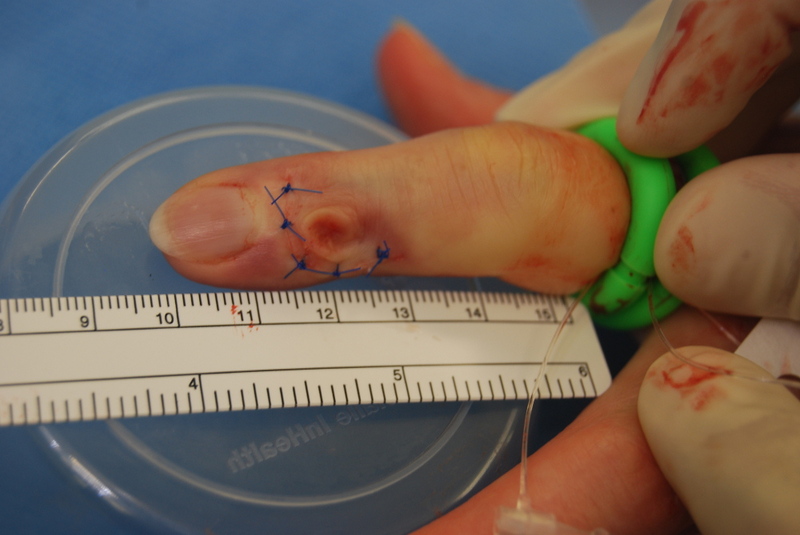 Examination of the hand is usually sufficient to diagnose Dupuytrens disease. Treatment can involve a number of techniques. In some circumstances Collagenase solution can be used to dissolve the tissue. The injection is completed using the surgical dayroom with the patient awake. 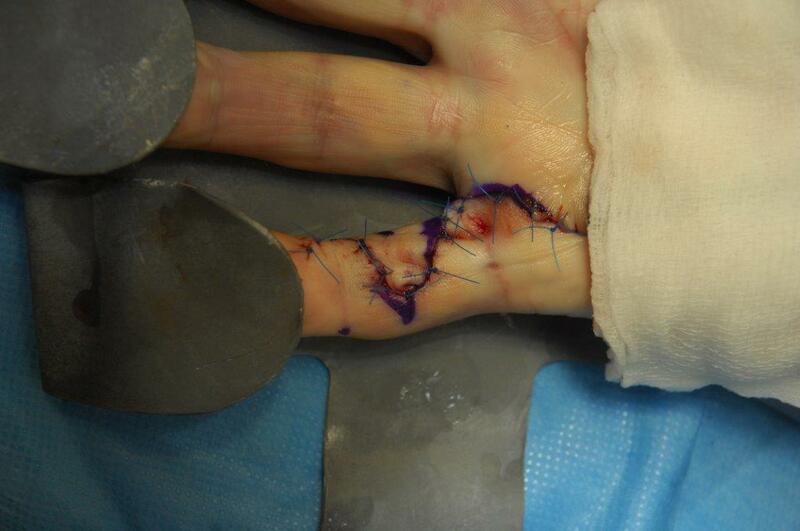 A second procedure in the surgical dayroom with the patient awake is then performed 2days later to straighten the finger. 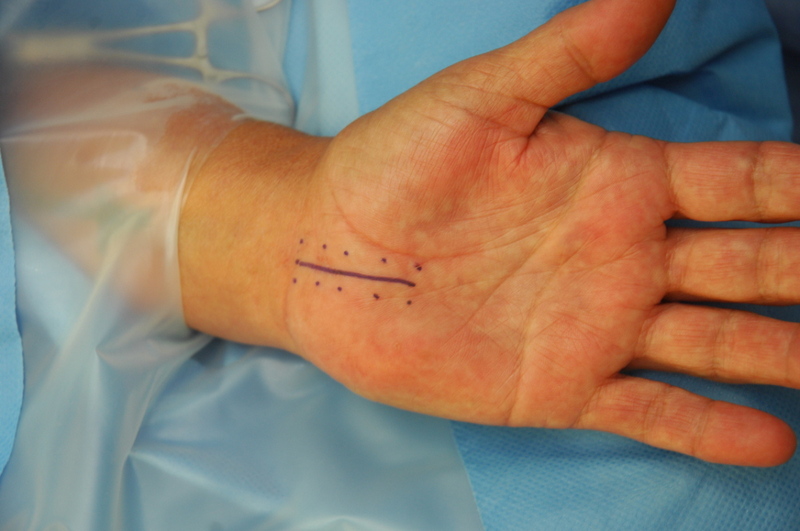 This manipulation is completed using a local anaesthetic injection into the hand. The hand will be bandaged afterwards and depending upon the quality of the skin overlying the cord may require dressings for between 2 and 4weeks. 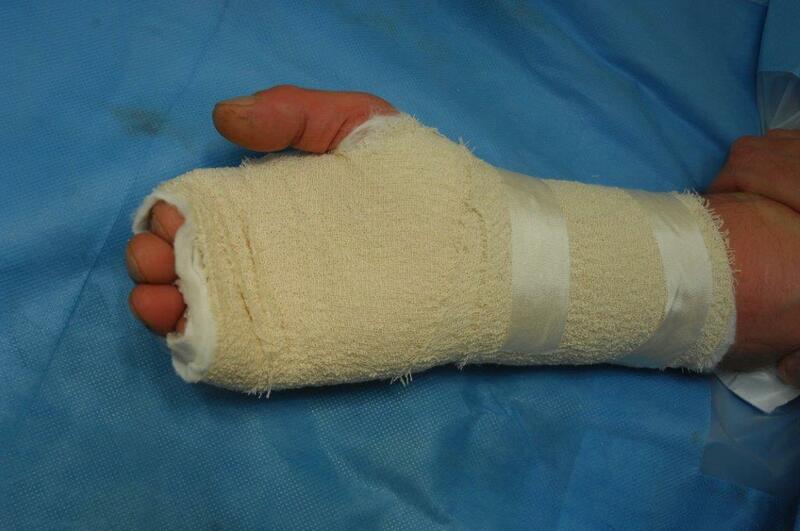 Hand therapy will be commenced once the wound has settled and a lightweight splint worn at night for 3 months. 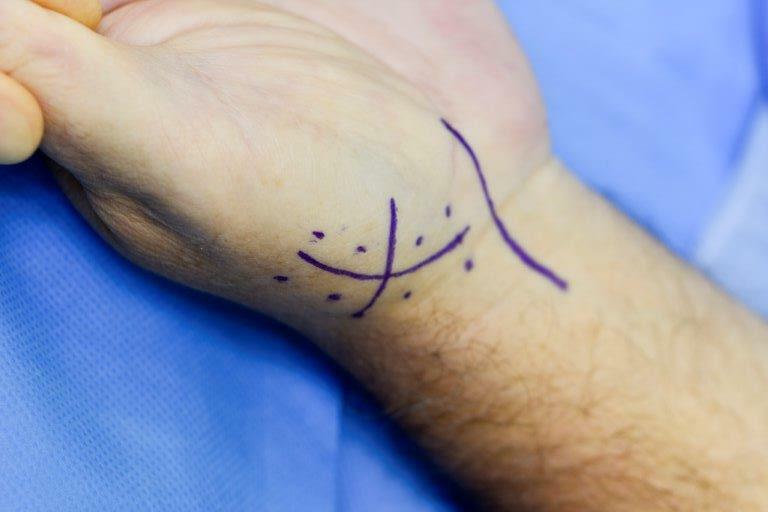 A surgical procedure will sometimes be recommended for treatment of the contracture. 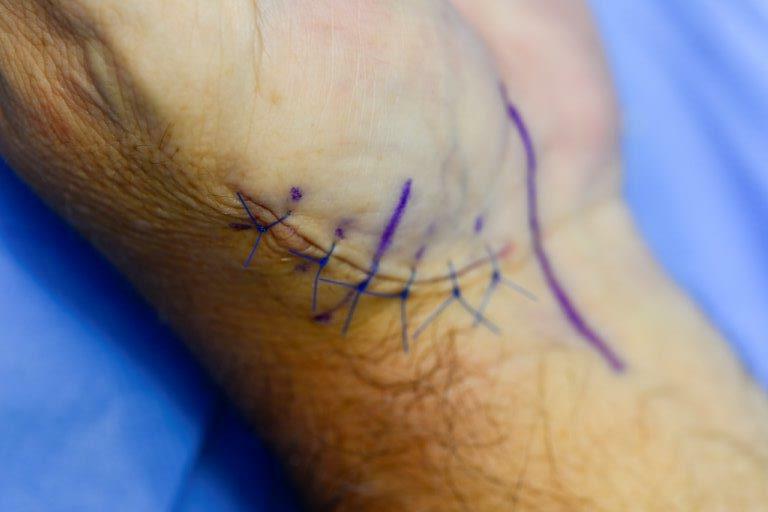 Stitches are used to close the wound. Bandages are removed after a week and dressings changed in hand therapy. The wound is checked at 2weeks and the sutures removed. 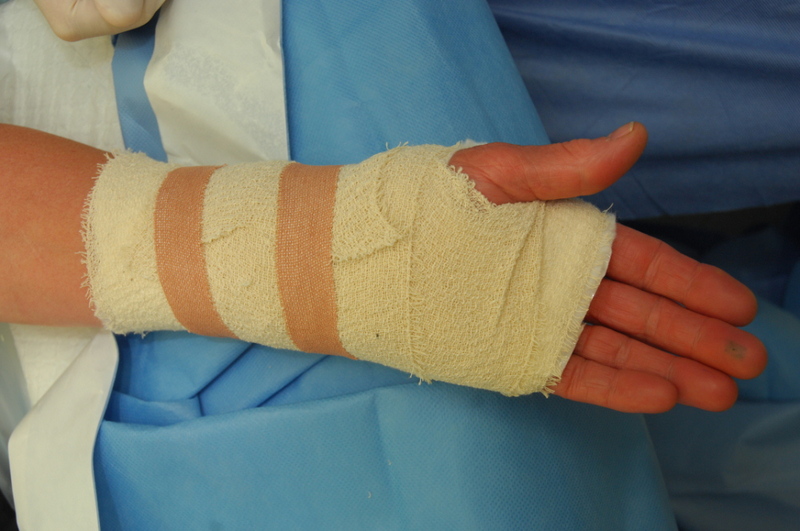 Hand therapy will be commenced once the wound has settled and a lightweight splint worn at night for 3months. Stephen completes regular trauma theatre sessions for injuries to the fingers, wrist and forearm. This includes broken fingers, wrist and injuries to the scaphoid. Left untreated stiffness, deformity and pain can develop. 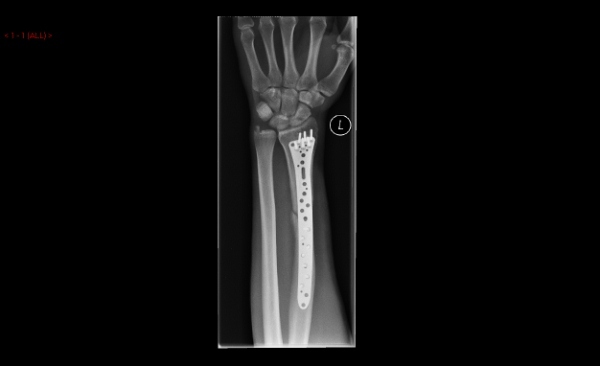 Many can be managed with splints and hand therapy or using a resin cast applied in the clinic. For some injuries, surgery is recommended. Further xrays are completed to confirm the broken bone is healing.